If you live or have been to Europe, you most likely know what Primark is. 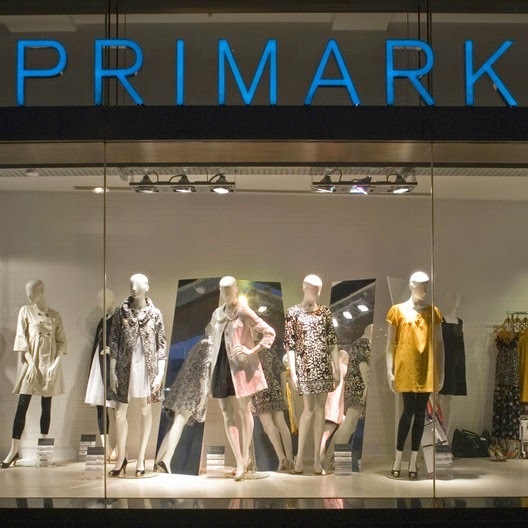 Primark sells fashionable and trendy clothes at the low costs. 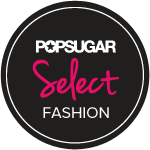 They offer a wide range of products, from newborn and kids clothing, to womenswear, menswear, home ware, accessories, footwear, beauty products and more. Living in Europe where everything is kinda expensive, Primark is like heaven. 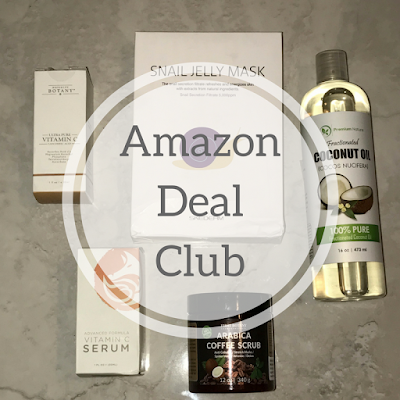 The items are inexpensive and the quality is great for the price. Currently the retailer only has stores in Europe, but luckily for our American readers Primark will be coming to the states by the end of the year. 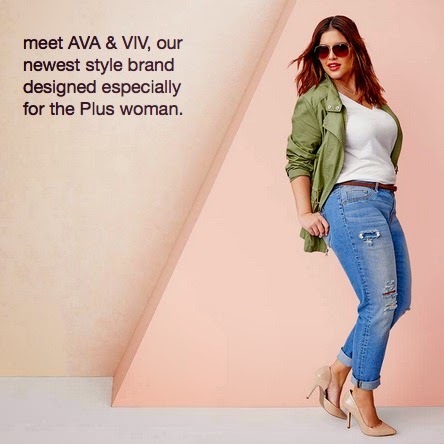 Target has introduced its new plus line brand, AVA & VIV. 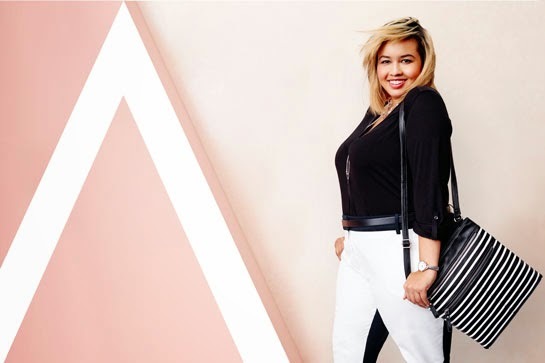 AVA & VIV is an affordable collection of stylish basics & trend-driven statement pieces ranging from sizes 14–26. This line will be an in-house brand and have its own stand alone section in Target stores. This line is designed exclusively for "plus size" women an all the items will be under $80. AVA & VIV will be available online on February 22nd, and in-stores late February. As seen on many celebs, such as Ciara, Miley Cyrus, EJ Johnson, and the entire Kardashian/ Jenner crew, these Balenciaga boots have been an hot item since their debut. 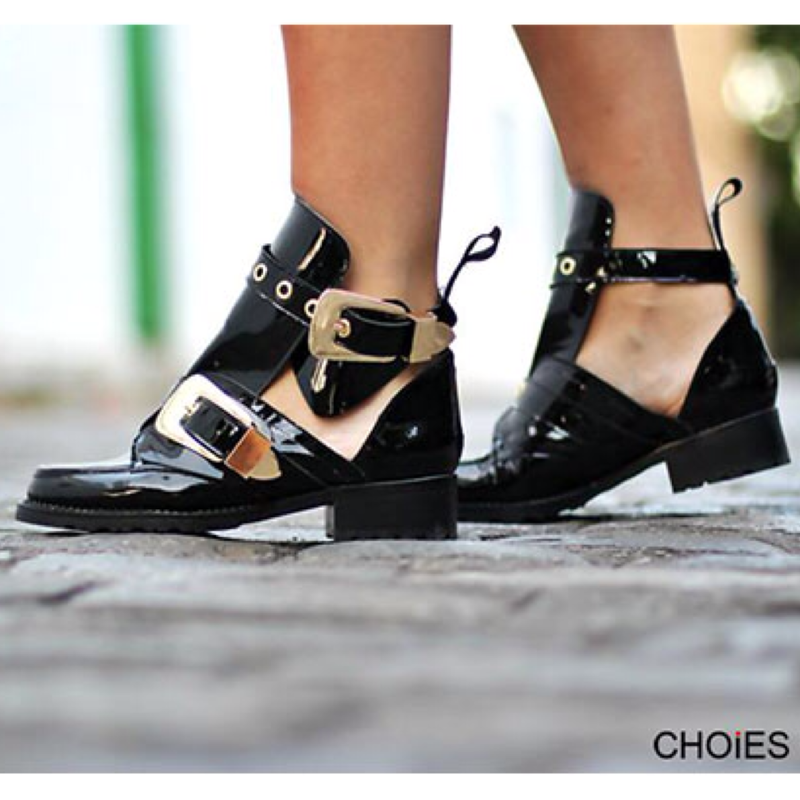 Cut-out boots have been all the rave the past few seasons. If you've been searching for a more affordable pair of these Balenciaga boots, look no further. It's winter time and depending on where you live, it is most likely cold. Living in Paris, I enjoy the winter much more because the weather hasn't gone below 32 degrees. But I still need my winter essentials: hats, gloves, coats and boots. Here are a few items that you can add to your winter wardrobe. As of right now you can find just about any icon from the fashion, music and entertainment world on the front of a t-shirt or sweatshirt and I think that's great! You can support your favorite people by just getting dressed and walking out your front door. I come across a few of my favs recently but have yet to purchase because I'm trying to cut back on shopping (laugh out loud). 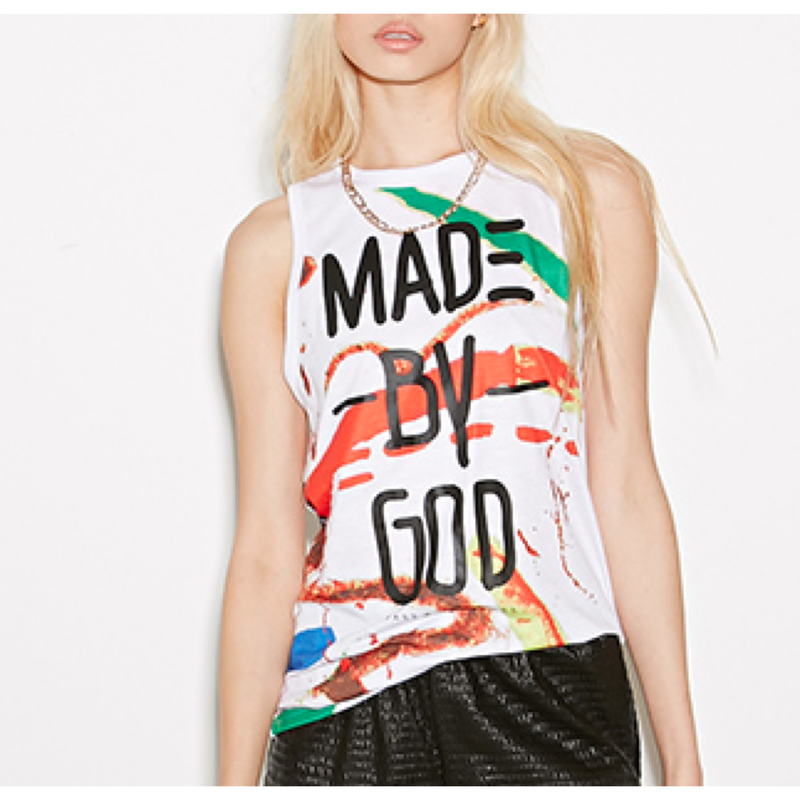 I've seen a few tees with Frida Kahlo, Tupac and other moguls on them in stores like Forever 21 and H&M. 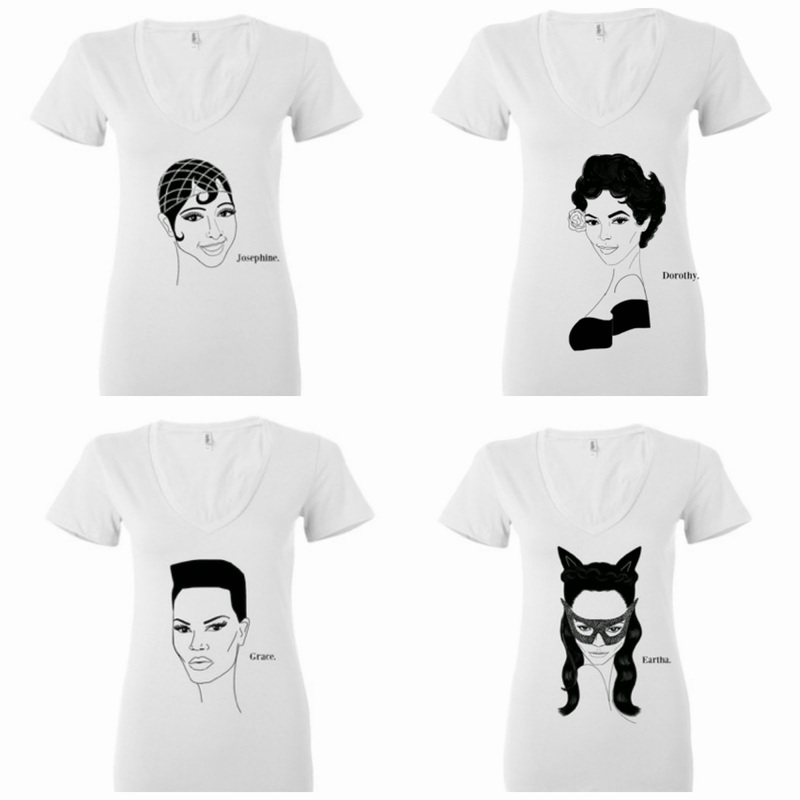 Fashion Bomb Daily Editor-in-Chief Claire Sulmers joined forces with illustrator and owner of Cotton Candy Playground Nicole Updegraff to create a series of t-shirts uplifting black icons in music, entertainment, and fashion. Purchase your Portrait Print Tee here! Below are a few looks I styled. 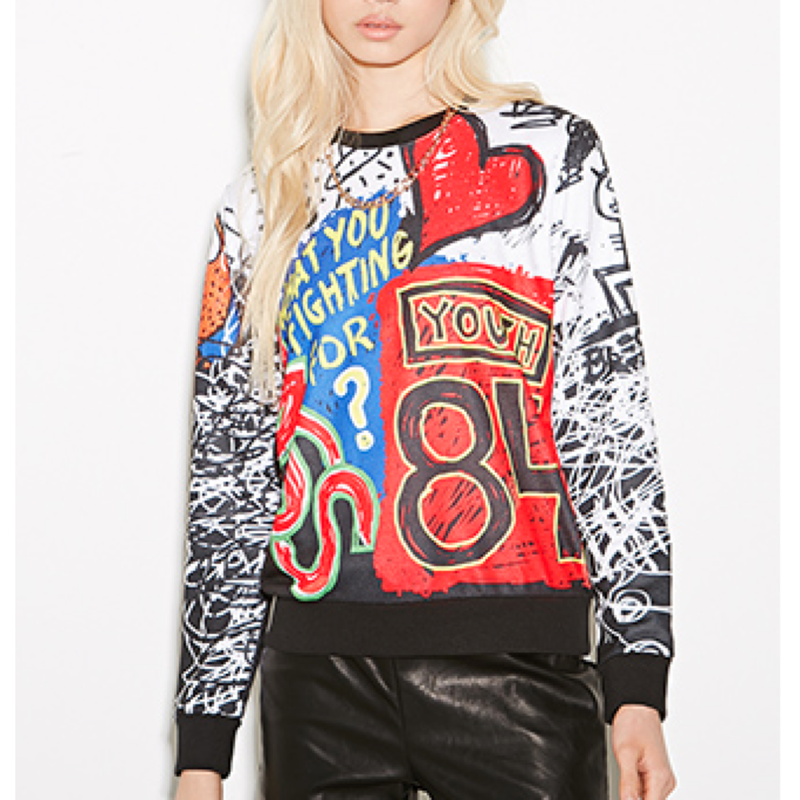 Forever 21 recently debuted their collaboration with New York based artist & designer Ron Bass. 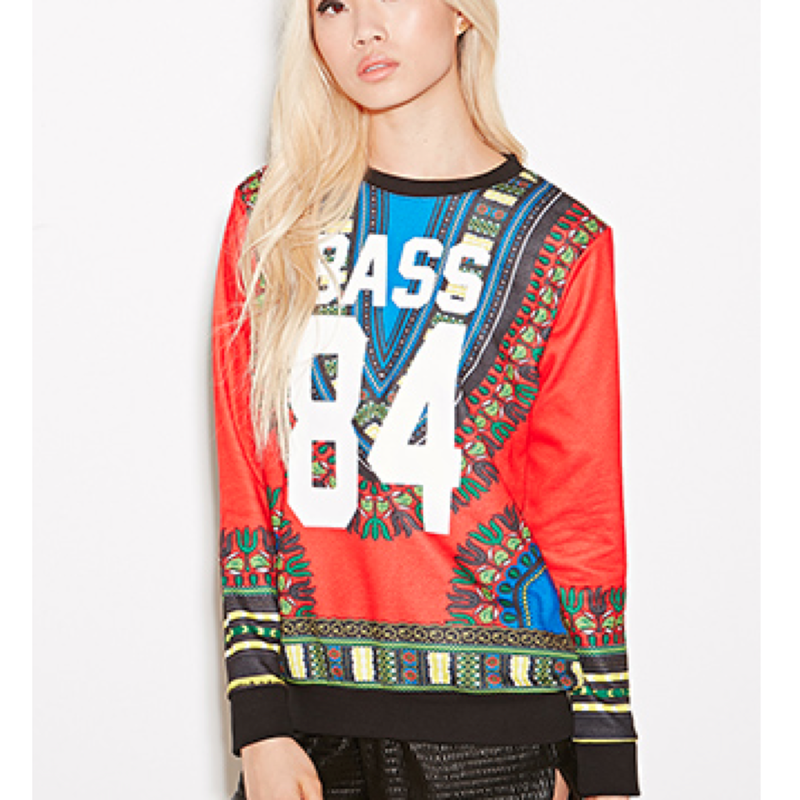 If you guys remember I wrote a post a while back that featured one of Bass's printed Dashiki's. The Ron Bass x Forever 21 is a limited edition exclusive collection that includes includes, tanks, t-shirts, pants and hooded jackets that feature graffiti designs that are classic to Ron Bass. Check it out all the items here! Let us know what you think! Styleunder40 is style under $40! For the past year I haven't purchased any clothing items over $40! My Style is what I like to refer to as "west meets south" My style reflects a combination of my laid back adventurous Colorado style and ladylike pearl wearing southern style! I love to shop the local boutiques like Fabrik and Dress Up! My go to store lately has been Ann Taylor Loft such great deals in the sale section that are still seasonally appropriate! I also love love love my T. J. Maxx, Marshalls and Ross! I think it means shopping responsibly and staying within a planned budget. I know sometimes it can be sooooo hard to pass up a good deal but I always ask myself would I buy it if it was full price! 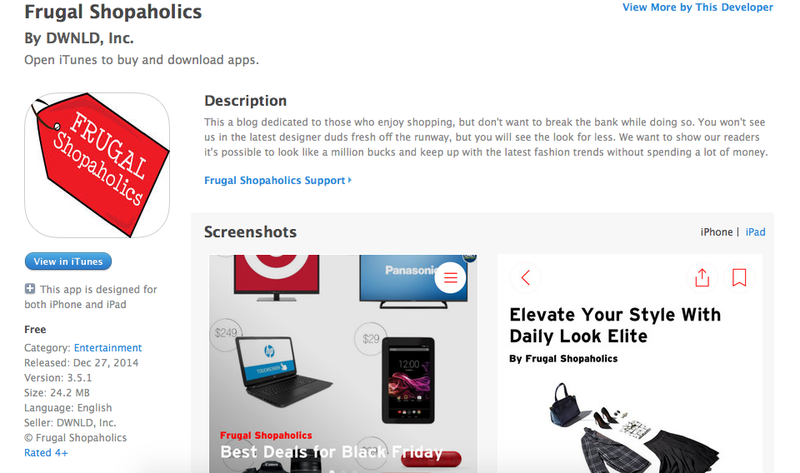 We have great news to share.....Frugal Shopaholics has gone mobile! Keep up with our latest blog posts, instagram pics, and twitter feed through our new mobile app. A large number of our readers use there mobile phone to checkout our site so we thought an app would be a great addition to our blog. 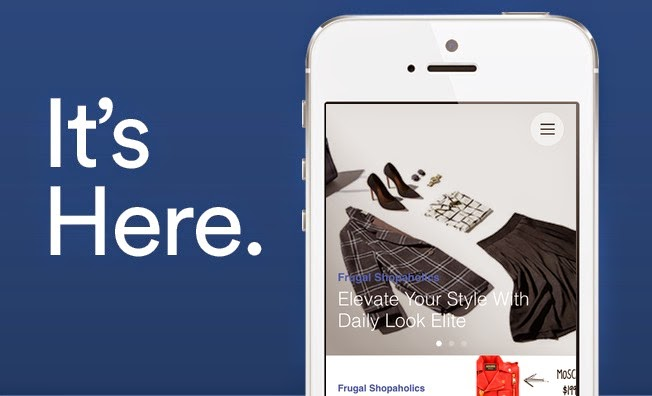 Download our mobile app and share it with a friend! Currently the app is only available for iOS devices. Thanks to the staff at DWNLD for creating the app and putting up with all my requests!